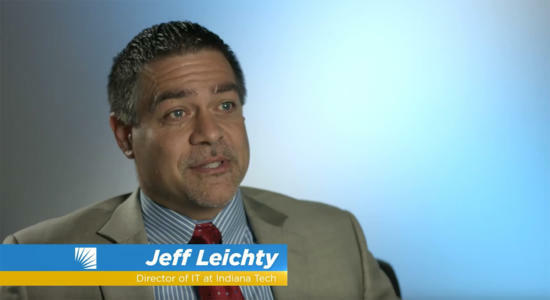 Educators, students, researchers, and administrators require reliable, secure connectivity and access to powerful, scalable computing capabilities that support new models of learning and advance innovation. Delivering the required resources isn’t easy for IT staffs. They’re already tasked with providing user support and security policies for a broader range of devices, ensuring regulatory compliance to protect data and privacy, and more. All the while they must contend with issues ranging from staffing shortages to ever-increasing cyber-threats. US Signal helps lighten the load with education technology solutions that optimize IT resources to better support institutional priorities. Suite of data protection and managed security services to address data privacy and security needs. IT services to free up internal resources, fill skills gaps, and take on time-consuming projects and tasks. Robust cloud, storage, and other education technology solutions to deliver optimal student support, empower educators, and ease management challenges. High-performance IT environments to handle data-intensive processing. IT infrastructure solutions that transfer IT spend from capital expenses to operational expenses. Reliable, low latency, secure network services to facilitate collaboration and communication needs, and connect users from anywhere, anytime and any device. Extensive industry experience across various institution types, providing the ability to draw from lessons learned and industry best practices. Scalable cloud services to accommodate fluid IT requirements, such as seasonal enrollment, new learning options, and app development and testing. US Signal works with K-12 schools, colleges, and universities to help them gain the greatest benefits from their technology investments and optimize their service delivery. The US Signal team stays abreast of the changing technology needs of the education industry, as well as the trends impacting it. They understand the budget constraints, the fluctuating demand for IT resources, the ramifications of service disruptions, and the many other challenges faced by IT staffs in the academic sector. 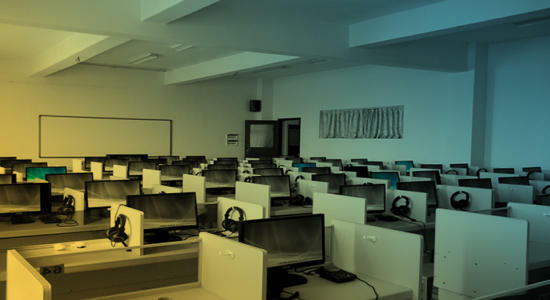 Whether assembling a service portfolio that aligns IT services with an institution’s strategic objectives or implementing a scalable cloud environment to accommodate a growing online learning program, US Signal focuses on developing solutions that will deliver lasting value and meet the specific, often complex IT needs of educational institutions. Transform learning experiences by leveraging technological innovations. Learn how dedicated fiber helped eliminate potential bandwidth constraints due to student growth. 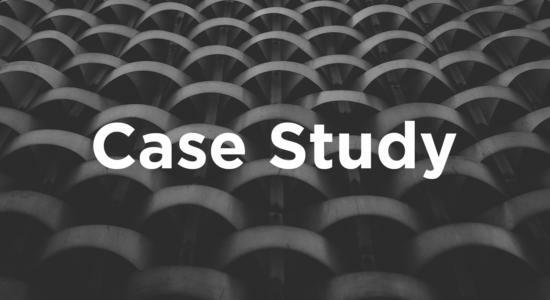 Learn how this university benefited from its online learning software being housed in highly available IT infrastructure.